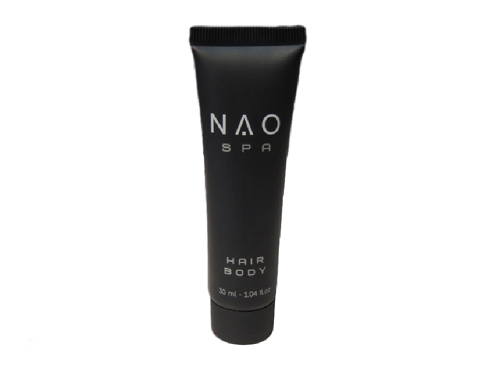 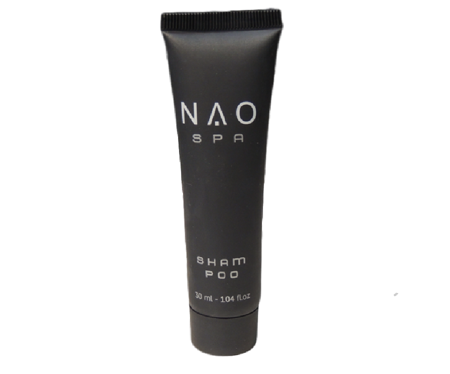 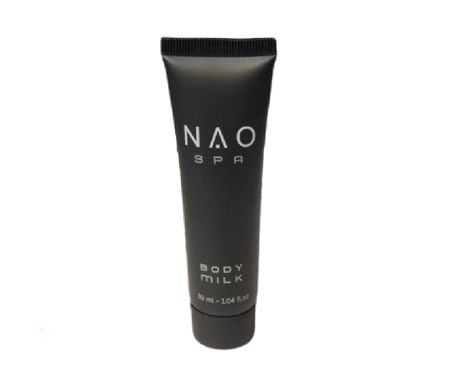 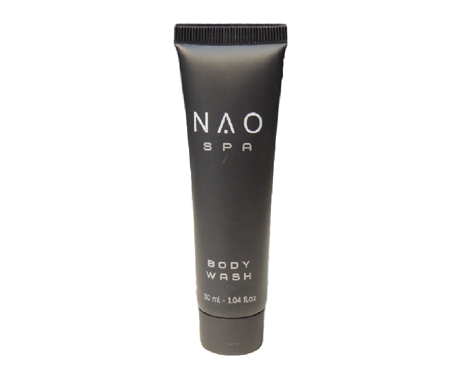 You are here: Home / Shop / Amenities / NAO SPA / Hair & Bodygel 30 ml. Hair & Bodygel 30 ml. 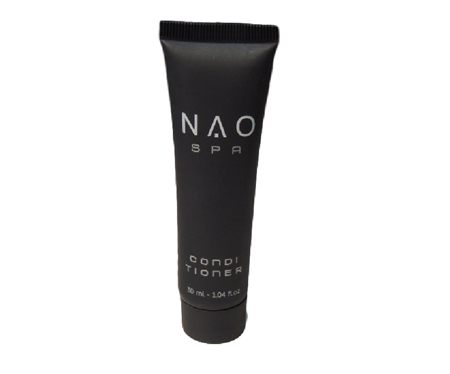 Sold per box of 200pcs.